In this episode, we investigate John Bolton and whether he has the ear of the president to start World War III, with Institute for Policy Studies fellow Phyllis Bennis. 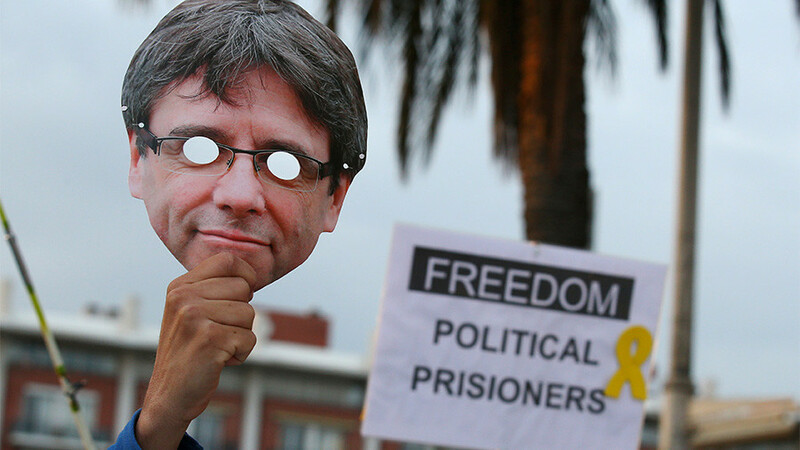 We ask UN Independent Expert on the Promotion of a Democratic and Equitable International Order, Professor Alfred M. de Zayas, about the detention of Carles Puigdemont and the end of democracy in the EU. Plus, we review this week’s headlines with freelance journalist and writer for the UK’s leading independent news site, The Canary’s Steve Topple!